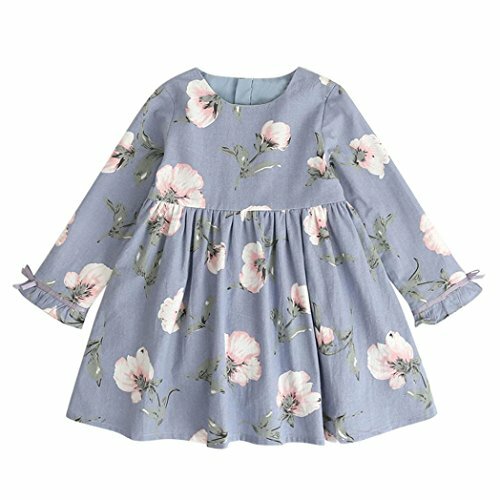 Lurryly Baby Girls Floral Dresses Summer Bowknot Dress Kids Sundress Clothes Outfit Set by Lurryly at SCRHI. Hurry! Limited time offer. Offer valid only while supplies last.